Product categories of Intermittent Ball Mill, we are specialized manufacturers from China, Intermittent Ball Mill, Chinaware Ball Mill suppliers/factory, wholesale high-quality products of Ceramic Liner Ball Mill R & D and manufacturing, we have the perfect after-sales service and technical support. Look forward to your cooperation! 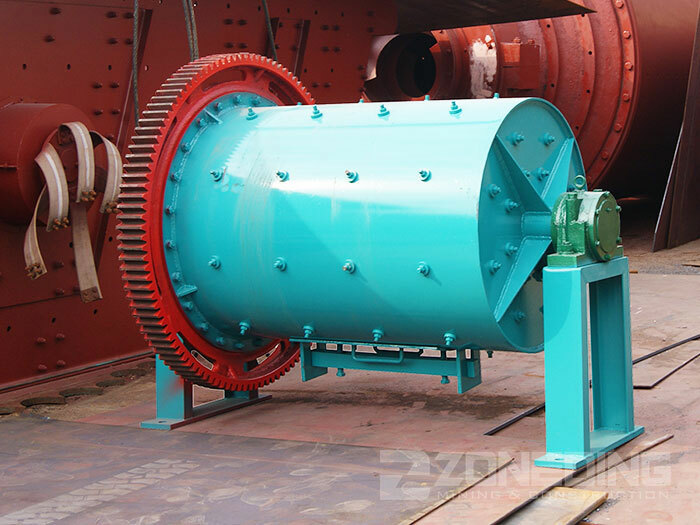 Intermittent Ball Mill has both wet grinding type and dry grinding type.The dry grinding can produce ultra-fine powder and the fineness could up to 1000-16000 mesh. This grinding machine is for highly fine grinding and materials should be crushed in fineness state into the ground to have the highest grinding efficiency and economic benefit. 4. 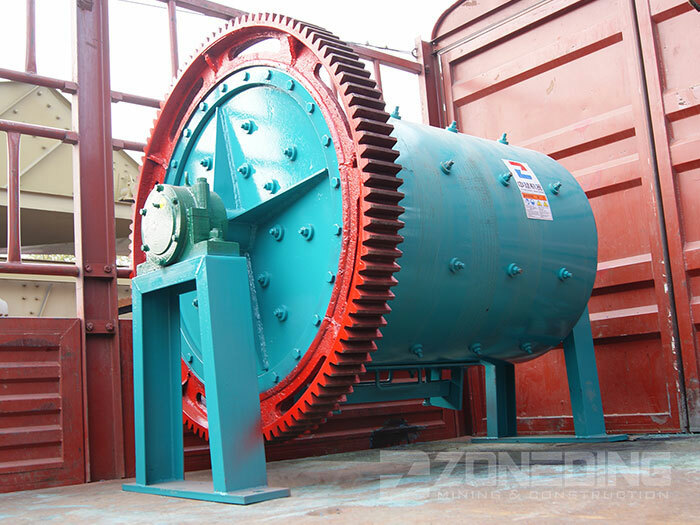 Suitable for ordinary and special material mixing and grinding operation.